This workshop will be Auslan Interpreted. 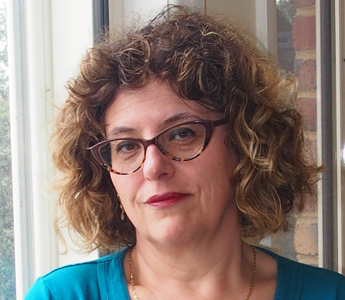 Marie Alafaci has two decades’ experience as an author, writing teacher and manuscript assessor. She writes for children and adults across both fiction and non-fiction, and has had work on ‘The Age’ bestseller list as well as being short listed for a number of awards. Marie has been a book reviewer, competition judge and feature writer, and loves a good pitch.